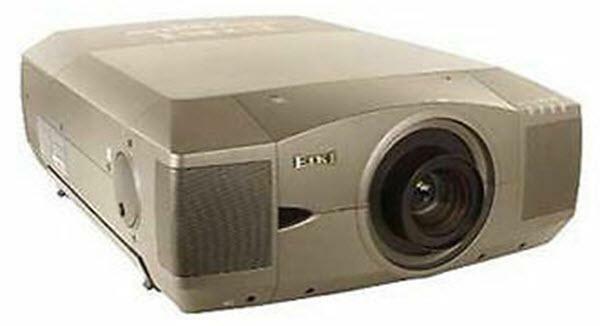 The EIKI LC-UXT3 projector is not being produced anymore. Comments: Optional Network Control module available. Telephoto, midrange and wide angle lenses available.